Yah I could do it I'm really good at translateing german songs only if there tokio hotel. But yah reply back if u want me too and I will. 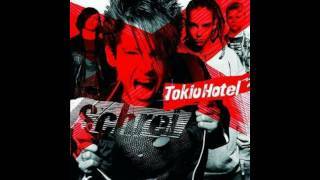 I love singing tokio hotel songs in german.